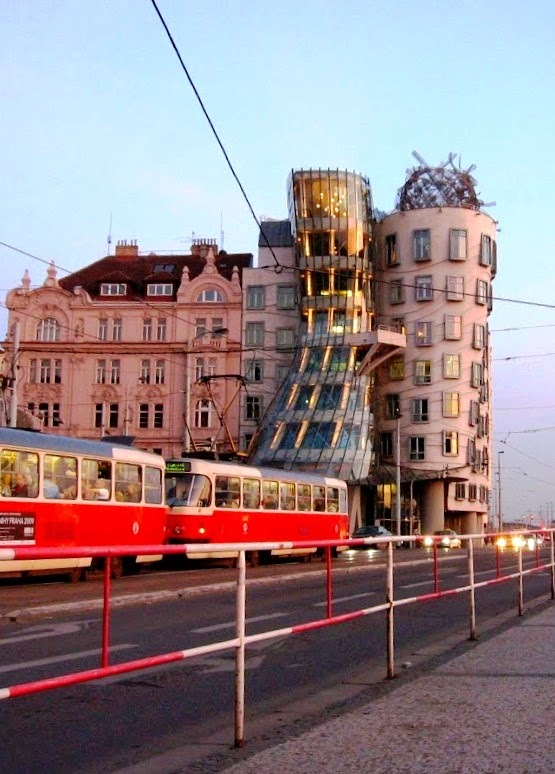 Vaclav Square – Vaclavske namesti a Central Square, is Prague’s popular place for shopping and entertainment. At the beginning of the square you can see impressive building of the National Museum of Prague, the largest museum in the Czech Republic. 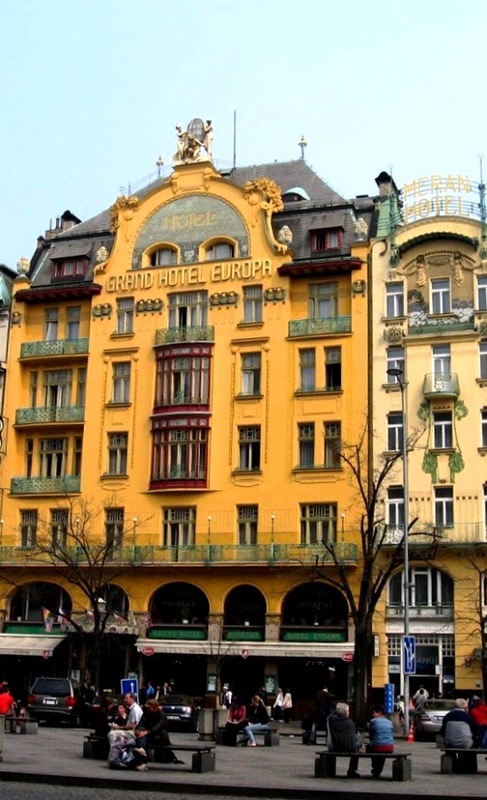 The museum was established at the end of the 19th century, it displays artworks of Czech Republic greatest artists. You should know, entrance to the museum every First Monday of the month is free and every First Tuesday of the month, the museum is closed. 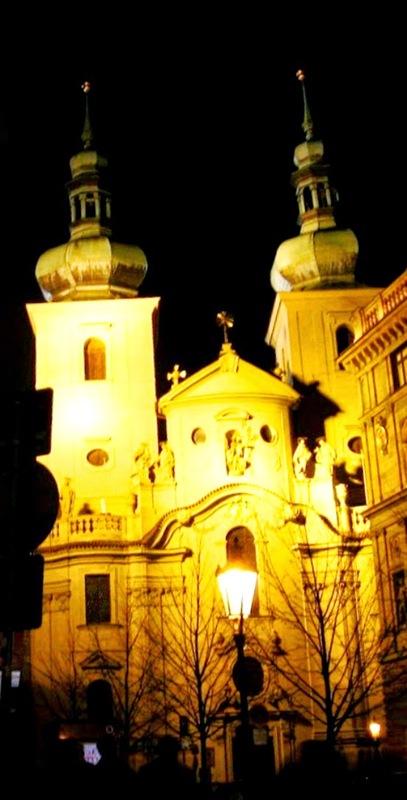 At the center of the square stands a statue of St. Vaclav (Sv. 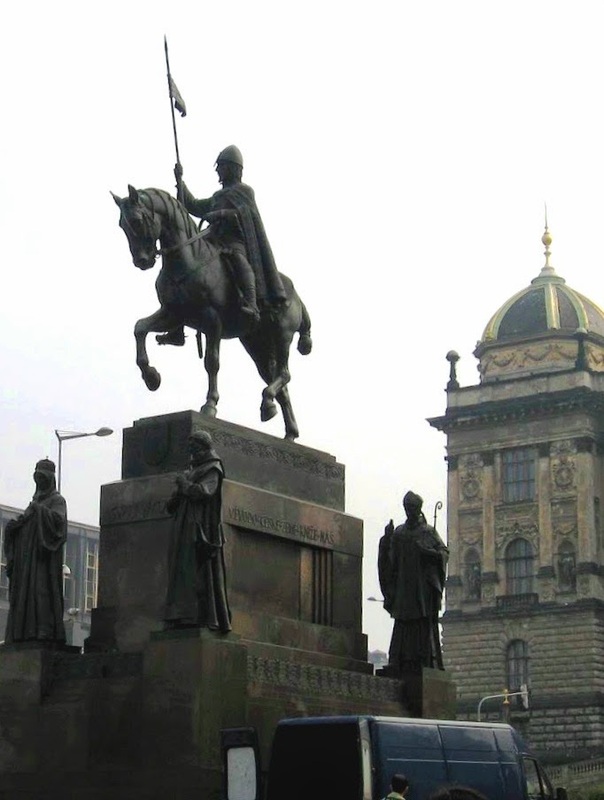 Vaclav), King that at the 10th century encouraged Christianity. Vaclav Avenue with it beautiful buildings, shops and restaurants is a fun place to walk around. From Vaclav Avenue you can walk or take a Red C Metro and get off after two stops at Vysehrad. 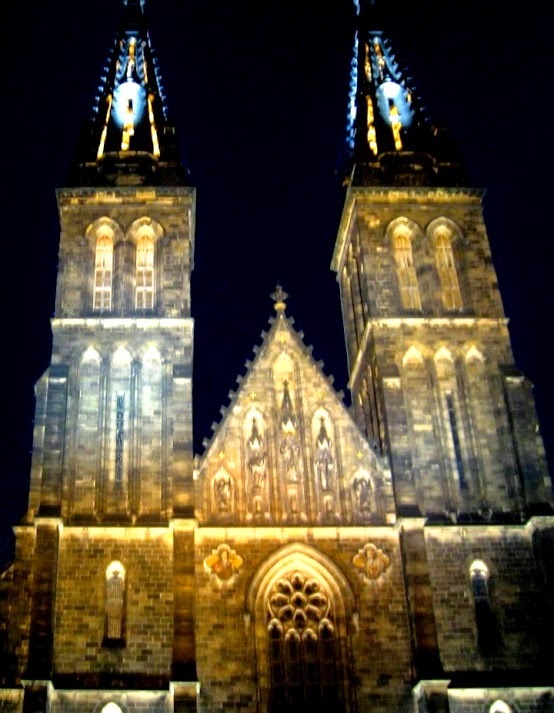 Vysehrad is a castle, situated in a green beautiful park. Follow Metro signs towards K Rotunde and St. Peter and St. Paul church. This church was established at the 11th century and had been rebuilt several times since. Today’s appearance of the church was received at the 19th century, when it reconstructed by Josef Mocke. 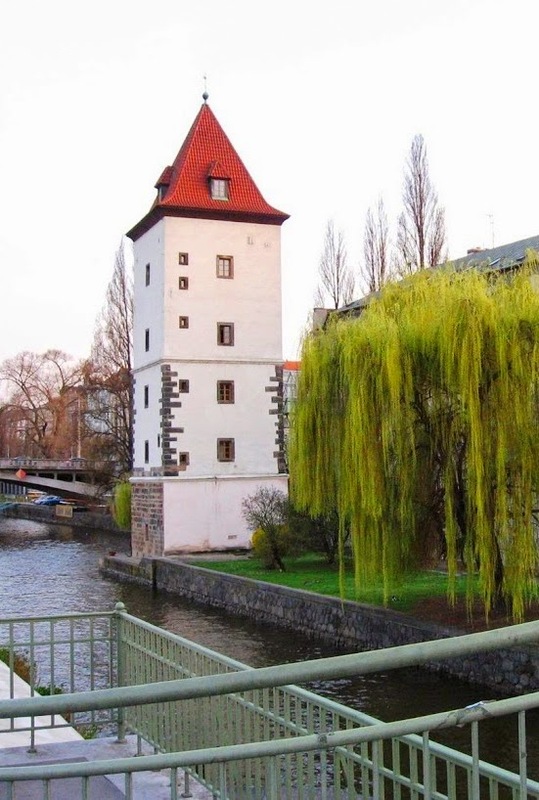 From this area you will get a wonderful view of Prague, with its bridges over the river. The best view is from the remains of the Gothic baths (Libuses’s Baths). Walked along the tram up to Karlovo Namesti, the way you’ll pass the monastery Emauzy and from Karlovo namesti go to the river. 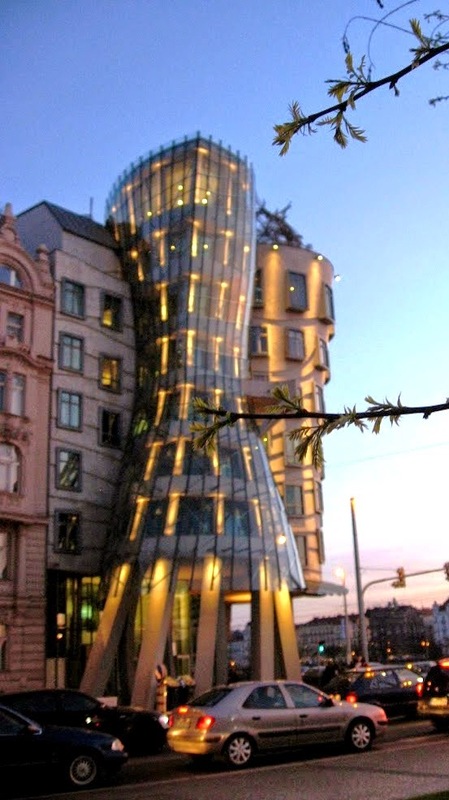 Go by the Church Kiril and continue until you reach the Dancing building, a building designed in a special way so it seems like its walls are fluid. 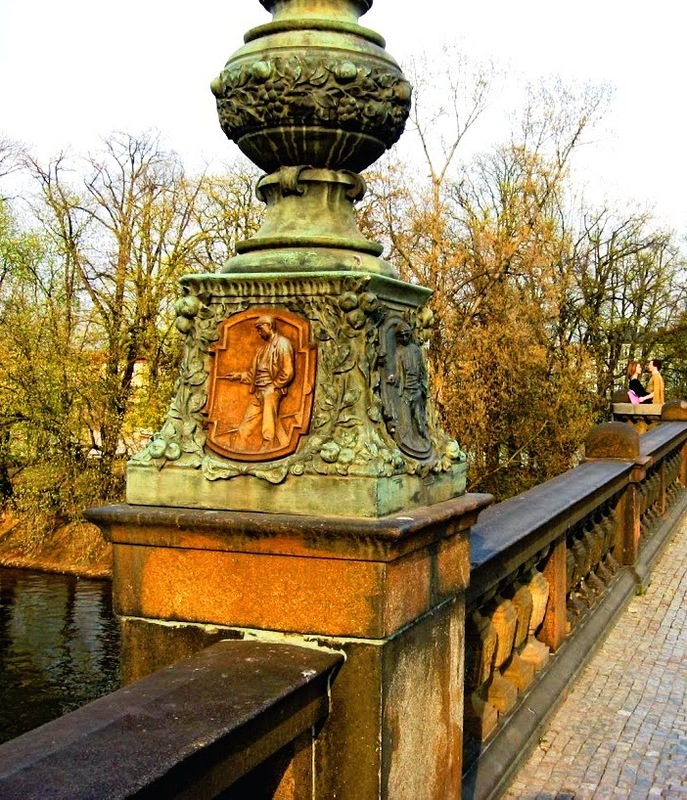 If you walk along the river bank you will reach the National Theatre building (Národní divadlo). Then cross the Legion Bridge (Most Legií) towards Ujezd. Ujezd starts from the funicular tram that comes to the Petrin Hill (Petrin Hill). Observation tower, on the hill, is another excellent view point over the city, but in addition it also operates a planetarium and has beautiful gardens. At the top of this hill located a small replica of the Eiffel Tower, which you can see from afar. 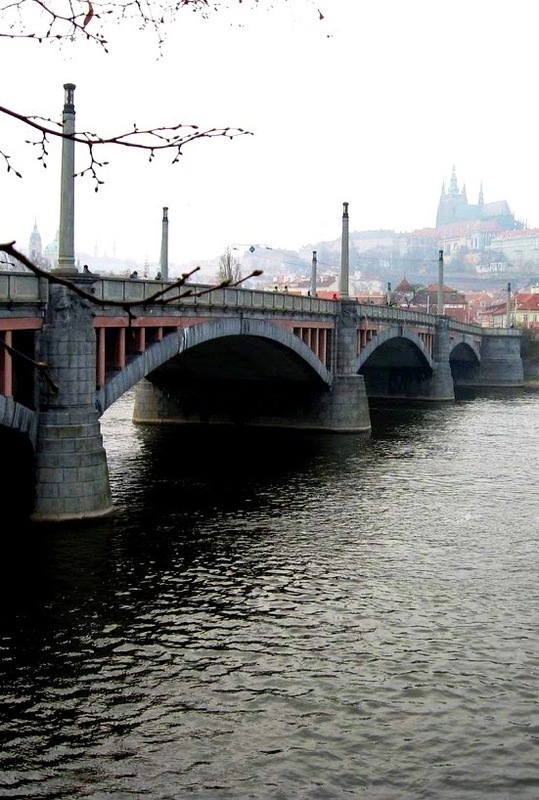 If you cross Charles Bridge from Malostranské Náměstí Street you will find yourself again at the old city. If you want, you can spend the afternoon at the green park – a part of artificial island Kampa which is right next to the bridge. 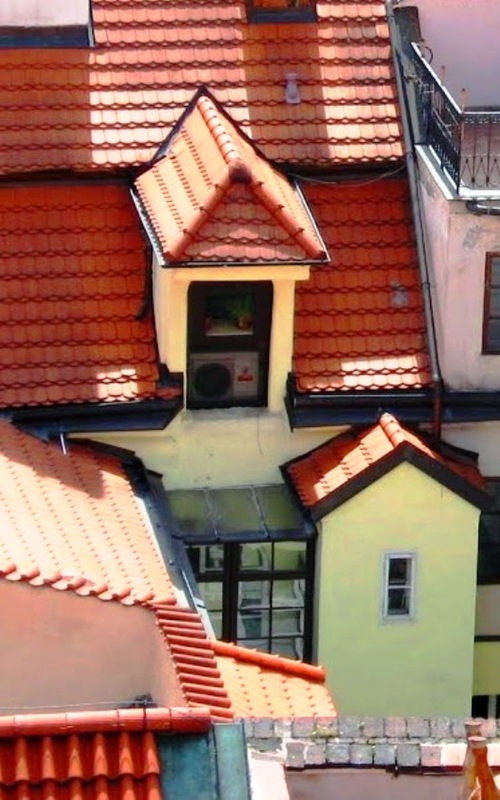 This area is called “Vienna of Prague” for its narrow canals and houses located above. 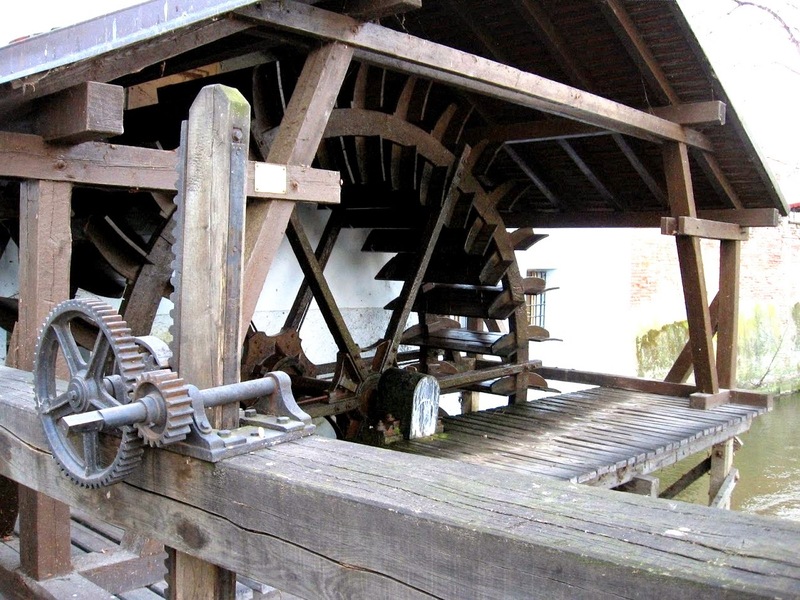 Tourist attraction of the island is a large old wooden wheel once used for grinding flour. 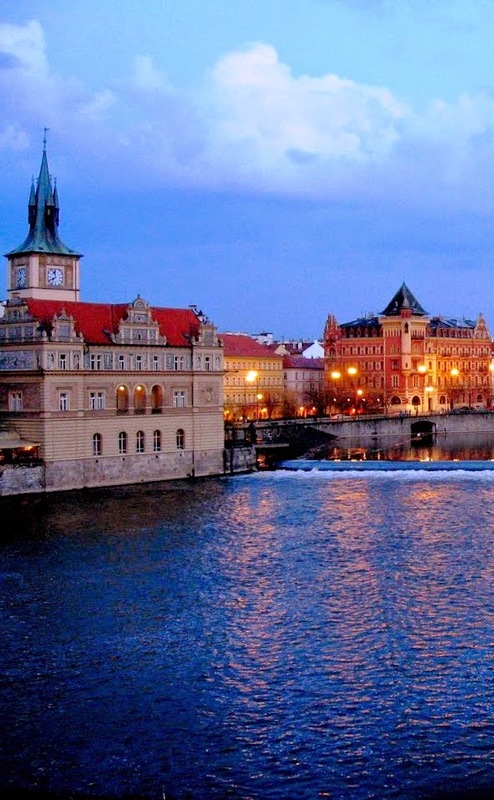 In the evening you can choose to sit in one of the numerous bars or combine entertainment with dinner during night cruise on the River Vltava, which will let you watch all the beautiful sites of Prague, when illuminated at night. Love your pictures on Prague! And the others on Pinterest. 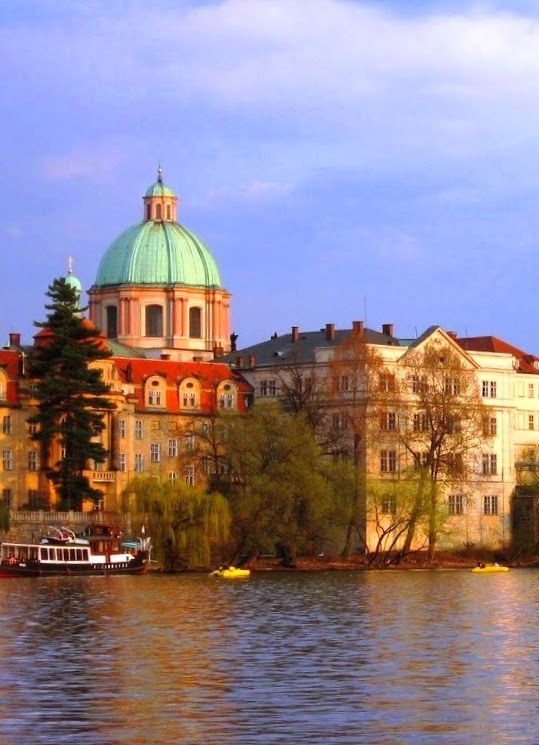 Cz is such a beautiful country and this is reflected in your photos! Thanks!